Born in Philadelphia in 1889, William A. Barnhill spent his youth hiking through the Pennsylvania countryside, studying both nature and the residents of the areas he encountered. He broadened his “vagabonding” to Virginia and West Virginia before deciding to travel to western North Carolina after reading Horace Kephart’s Our Southern Highlanders. Barnhill arrived in Asheville, North Carolina in the summer of 1914 with little money but artistic ability that allowed him to earn a meager living when jobs there were scarce. 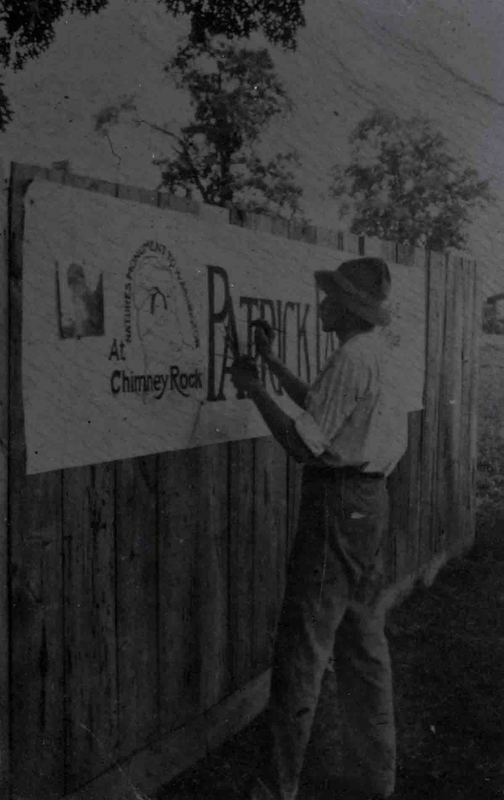 At first he painted commercial signs and in his free time took his camera and hiked into the mountains that surrounded Asheville. William Barnhill’s passion for collection and his personal curiosity led him to photograph the landscapes and people that he encountered in his travels.